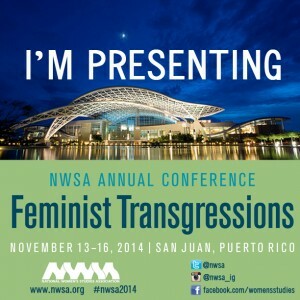 Several members of The Feminist Wire will be in San Juan, PR for the National Women’s Studies Association annual conference this November! Will you? If so, please consider adding our presentations to your personal schedule and checking us out! Tanisha C. Ford will be presenting during a round table entitled Electric Ladies: Black Women, (Hyper)Visibility, and Transgressive Body Politics at 7:45 am. 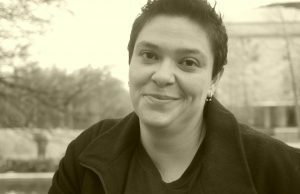 Heather M. Turcotte will be presenting during a round table entitled Feminisms and the Corporate Academy: A Collective Critique for the Future of Feminist Justice at 7:45 am. 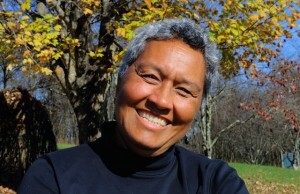 Heidi R. Lewis will be presenting a paper entitled “Damn, I Love the Strippers: An Examination of Rihanna’s ‘Pour It Up'” during the The Booty Don’t Lie: Black Women’s Movement Vocabularies panel at 2:30 pm. 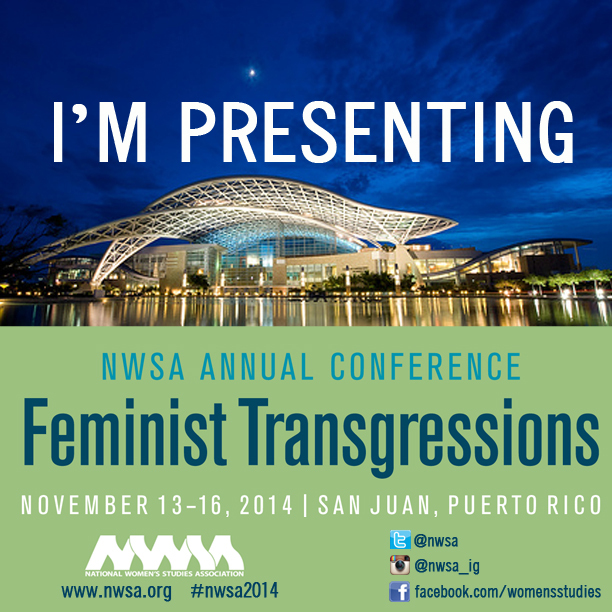 Please check us out at NWSA 2014! Additionally, if you’re presenting, let us know in the comments, and we’ll do our best to come see you!